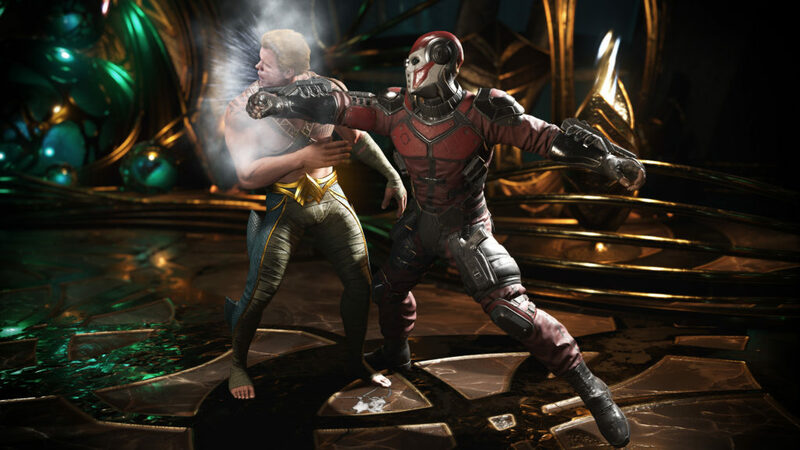 Injustice 2 is one of the most popular fighting games on console right now. The first game was released on PC too, in an ultimate version. However, Injustice 2 wasn’t really created specifically for PC, so we can expect a bit of a hassle to appear here and there. The thing to keep in mind is that there are quite a lot of people that want to experience this game on PC. And for the most part, the fighting experience is more than ok on PC. Thankfully, Injustice 2 is created by NetherRealm, Which created the excellent experience in Mortal Kombat X. So yes, there’s a lot of hope that Injustice 2 will bring in front a very good port, even if the MKX one was a bit clunky. But in the end, what matters the most is the gameplay and we hope to have a solid, fun gameplay experience from this. Plus, Injustice 2 has a great system that allows you to use a wide range of items that you can get as drops from matches. The system will always make you grind for better stuff, but if you want you can avoid that just by disabling it. This is a nice approach, because it delivers a very good game experience and it also offers people that want to play this all the time something to grind for. An open beta for the game was scheduled a few days ago, but the publisher announced that they will postpone the beta to work on it a bit more. Yet one thing is certain, the game is set to arrive at some point in November on Steam and the Windows Store. Knowing the Windows Store, the Injustice 2 Steam version seems the best place to get the game. But one thing is certain, if you love fighting games, this is a very good thing to have and it will surely offer you a great new way to play your favorite game and have fun with it. 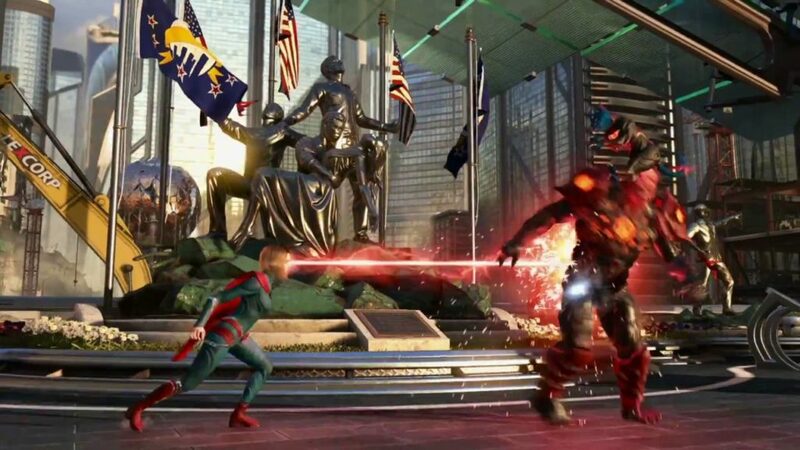 Remember that Injustice 2 received some very good reviews on console, so we can expect it to have a similar reception on PC. However, ports tend to be pretty bad most of the time when a game comes from console, so a wait and see approach is a very good idea. The focus is on preparing your computer for the system requirements. If the port is optimized, then we may not need a state of the art computer to run this, but only time can tell. Aside from the promise that we will get the game in November on the aforementioned platforms, no one shared more info, the developers and publishers just wanted to share the good news that the game is finally coming to PC. Players have been waiting for this for quite some time, so it’s rather exciting to have the game on the most popular platform out there. Hopefully this will mean more exclusives will come to PC in the near future!